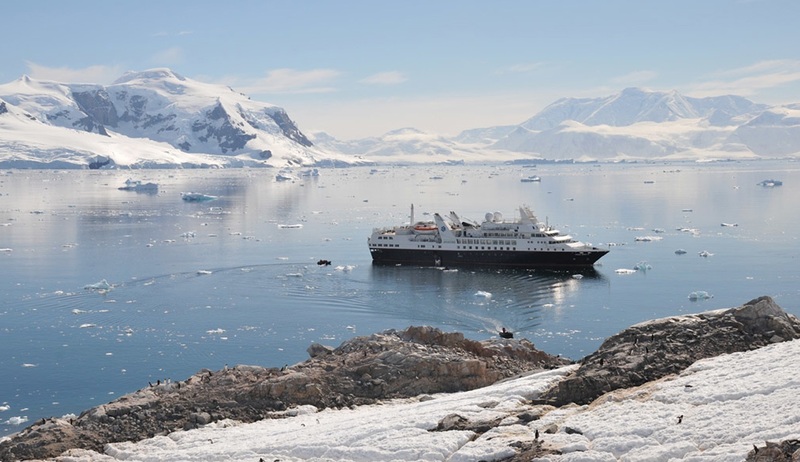 Silver Explorer was built as an expedition vessel with ice strengthened hull. 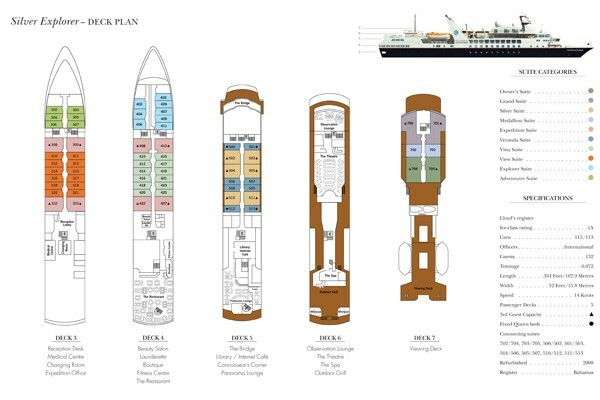 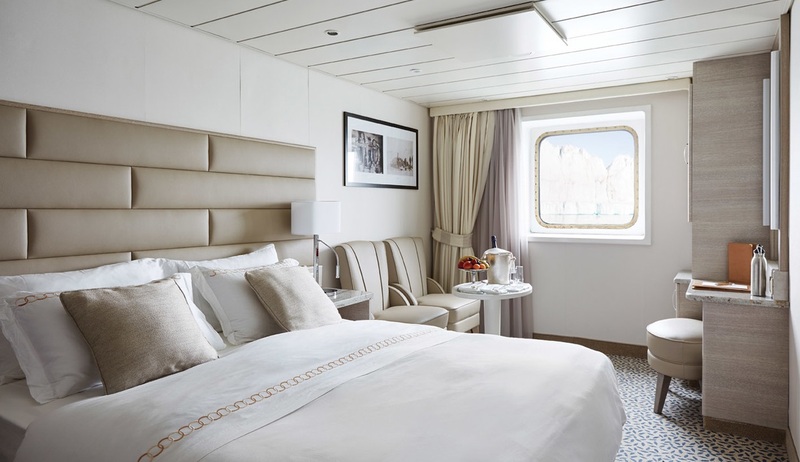 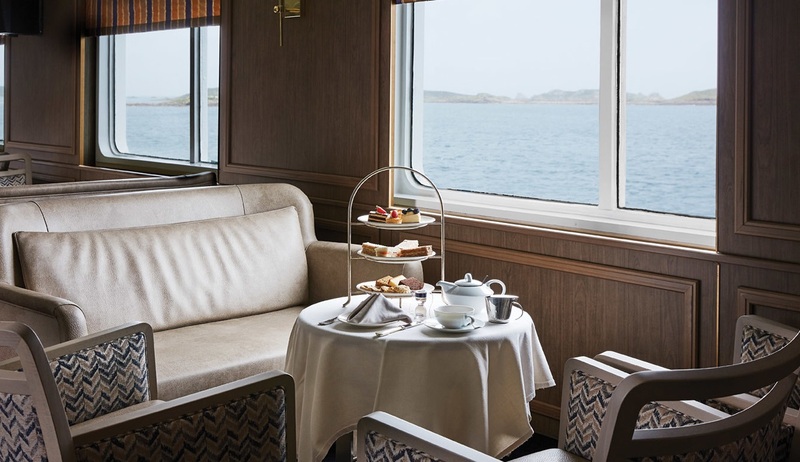 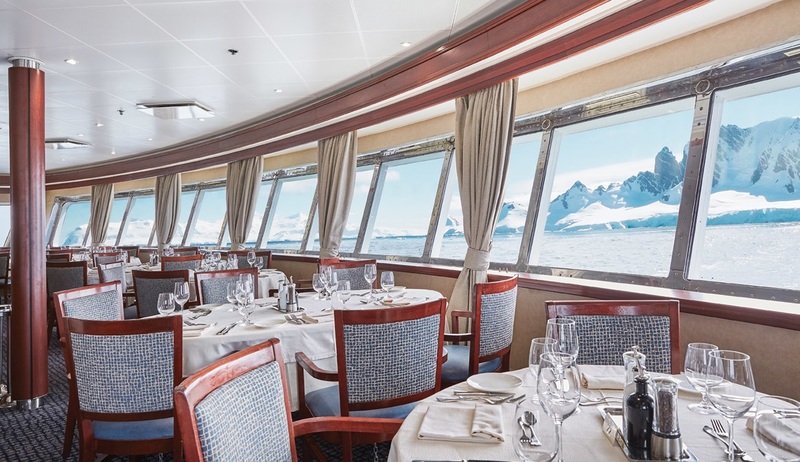 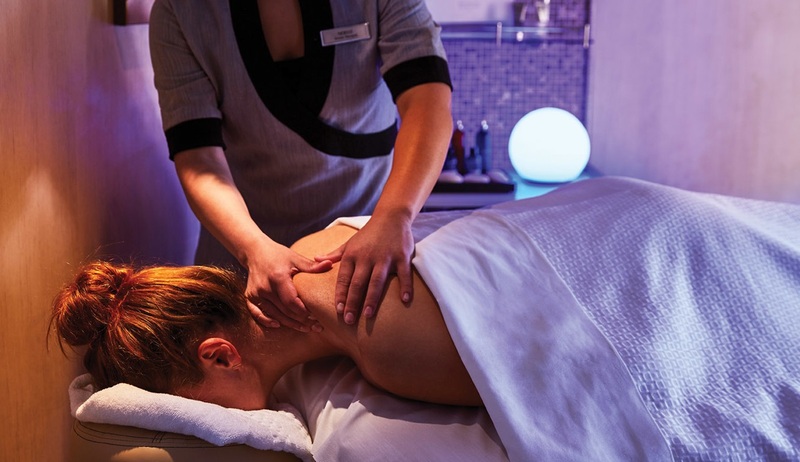 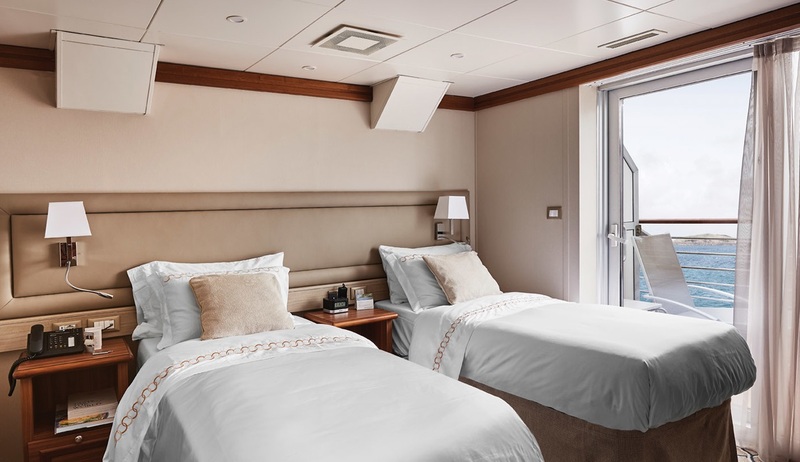 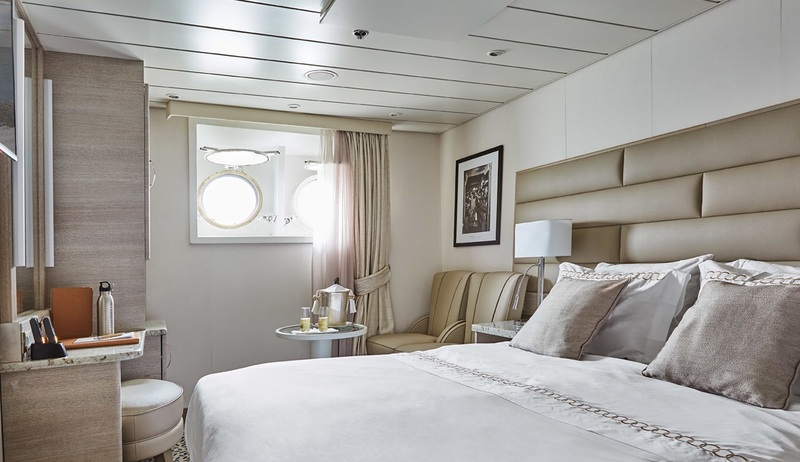 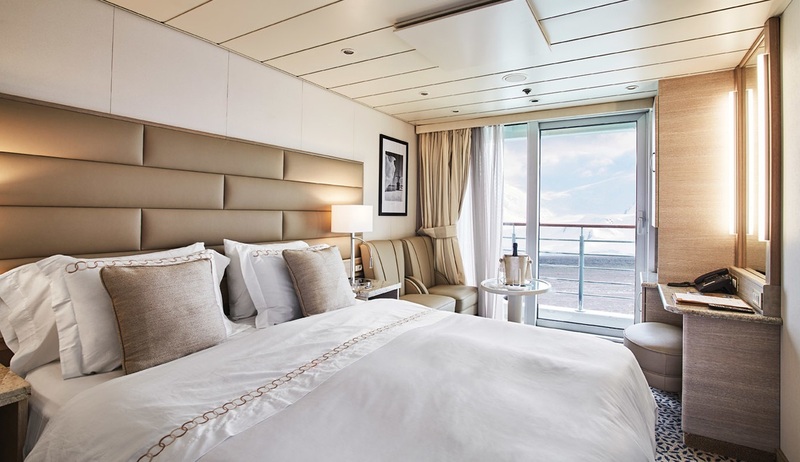 Silversea, purchased it and undertook a complete refurbishment to convert it into a luxury vessel with standards of comfort and service to match other ships in the Silversea fleet, including cuisine by Relais & Chateaux, staterooms and suites with marble baths and butler service. 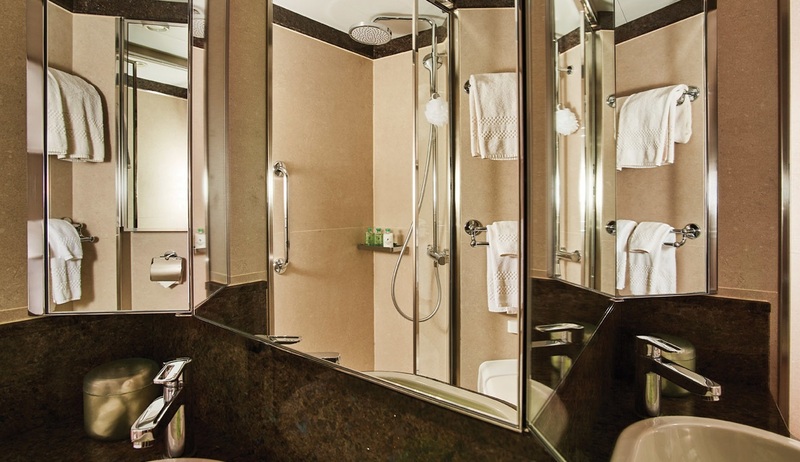 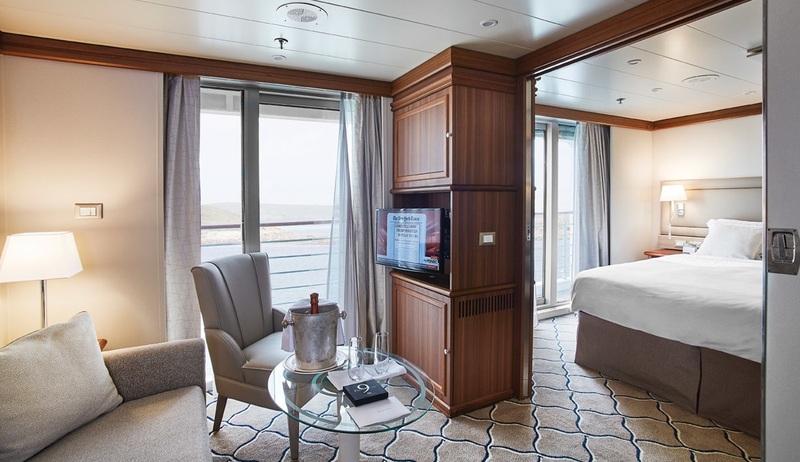 All 66 staterooms and suites on board are of a high standard. 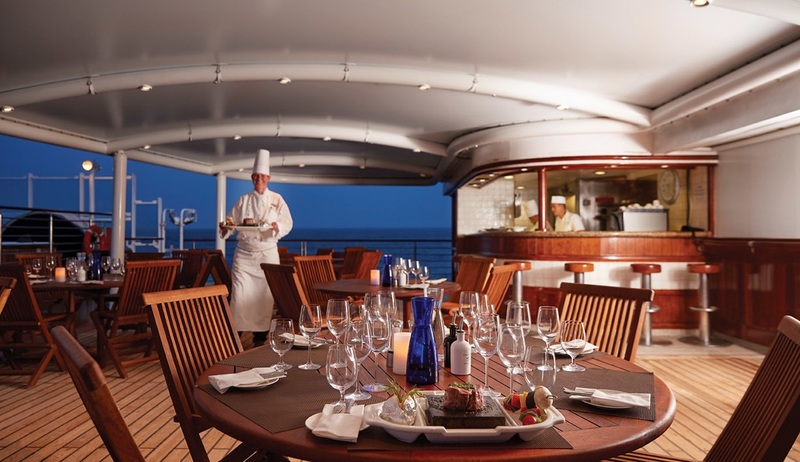 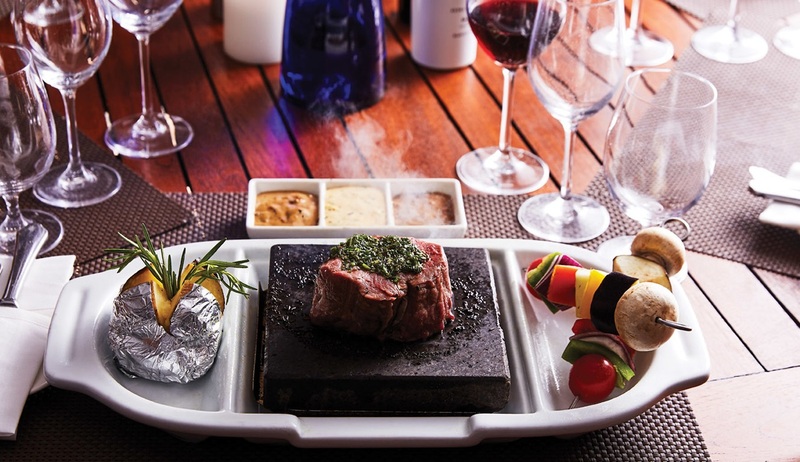 There is one restaurant serving buffet or table service breakfasts and lunches and a la carte dinners; room service is available at all times. 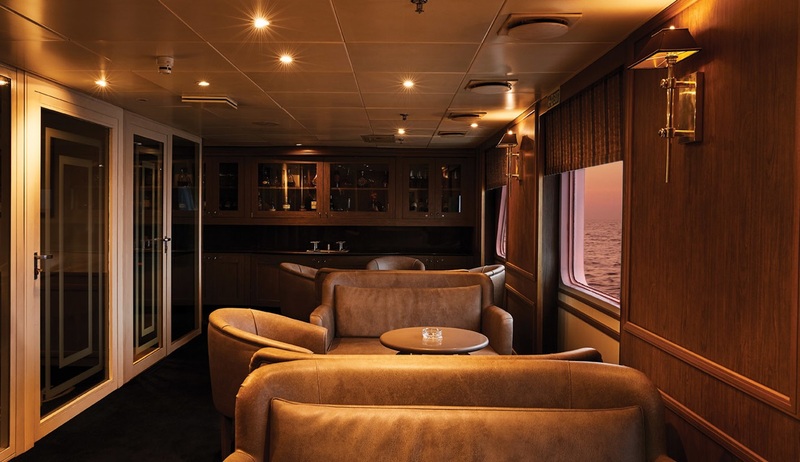 There is also a lecture theatre, a well stocked library, a lounge bar with humidor and a lounge/observation deck. 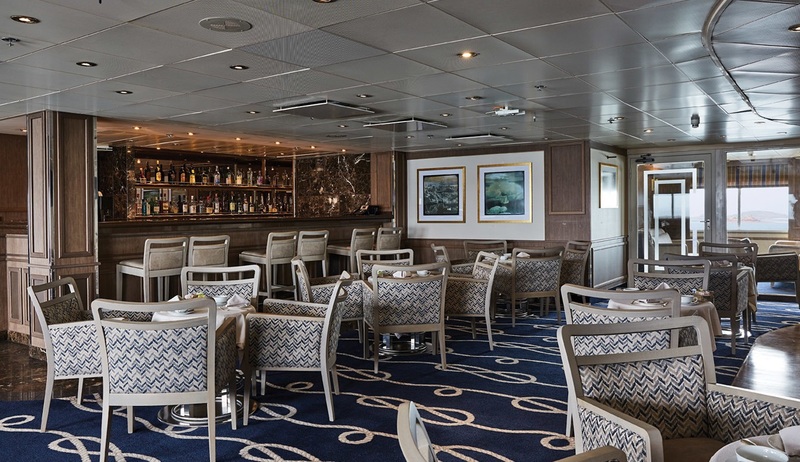 Beverage service is also fully inclusive of non-premium liquor (although there is a high threshold before a premium standard is reached!). 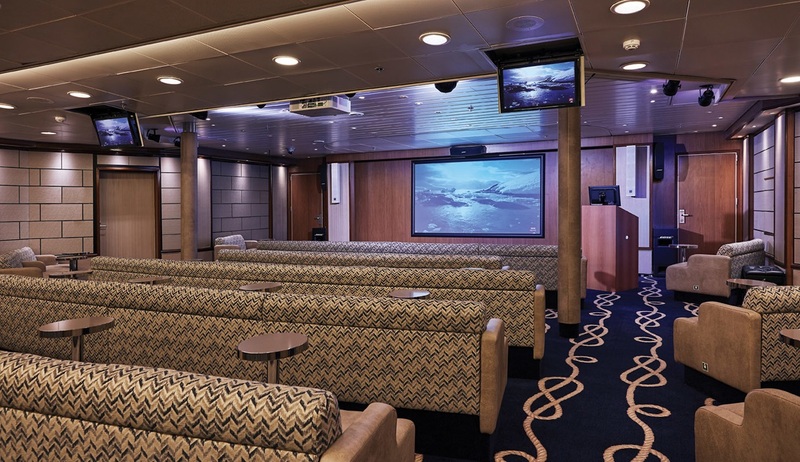 Apart from the expert lecture programme, entertainment is limited to an evening pianist, some home-grown performances by the crew and in-cabin satellite TV and DVD. 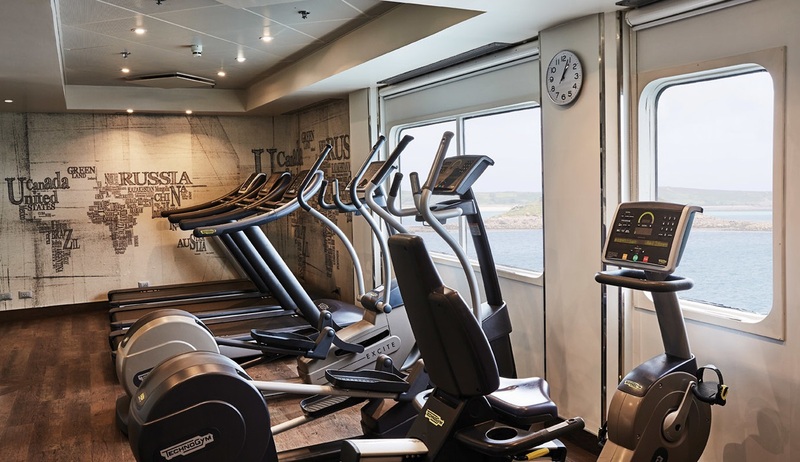 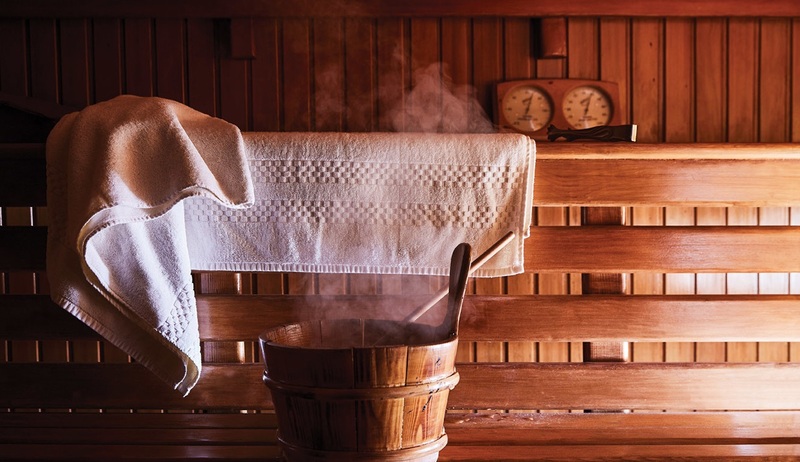 There is also a small spa and fitness centre, a sauna and two decktop hot tubs. 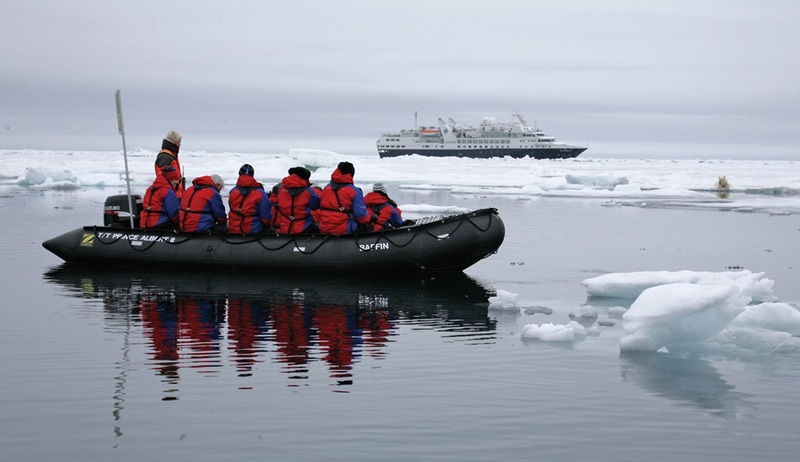 Polar travellers receive a complimentary parka and water resistant backpack.